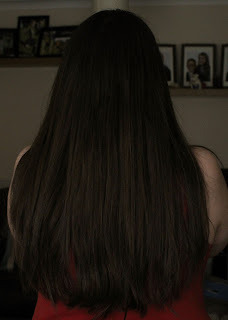 I recently cut off a lengthy amount of my hair and I do not miss it at all. 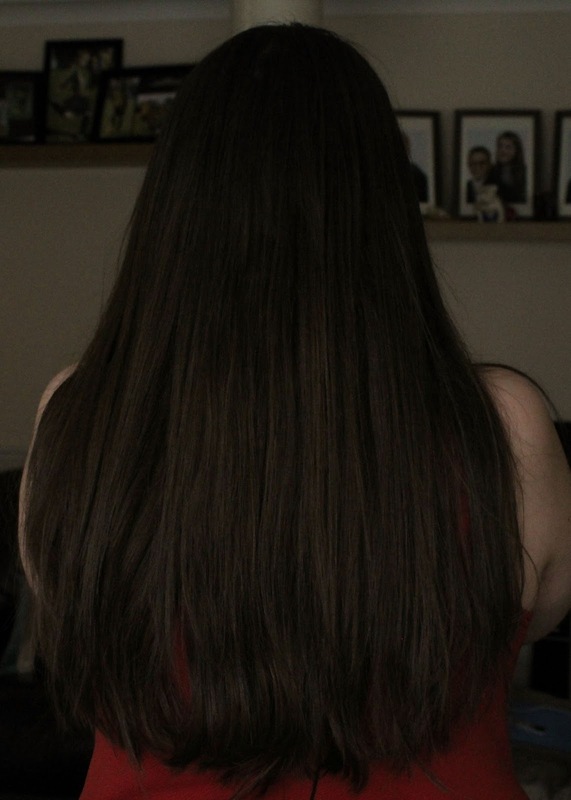 One thing I wish I did have though, is thicker hair. All my life I have had thin hair that I couldn't really do much with. I have previously tried hair extensions but the colours never matched and they were just terrible quality. 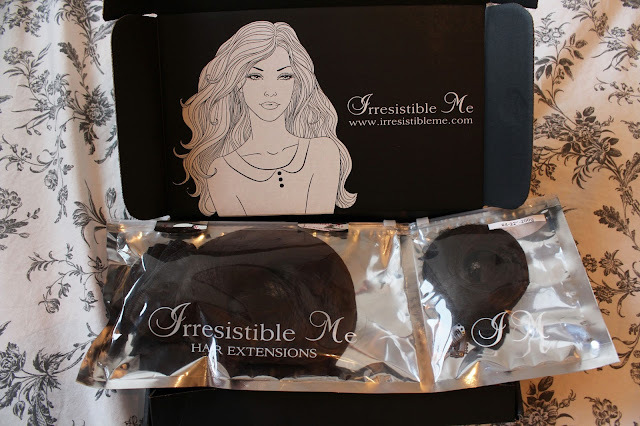 I was recently contacted by www.irresistibleme.com who asked whether I wanted to try their extensions out. I was sceptical about whether they would suit me and whether they would look right in my hair - but I'm so pleased with the natural look they give. 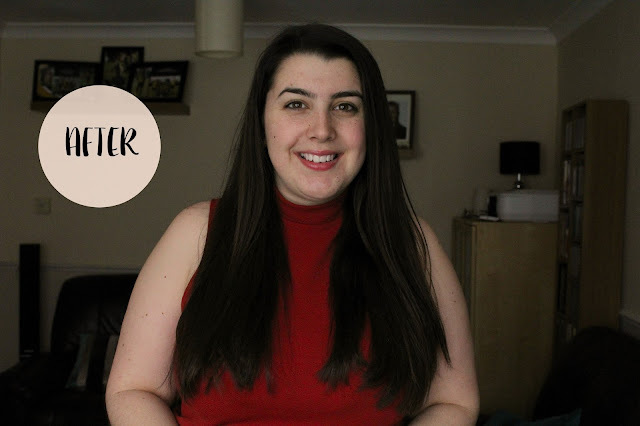 I chose extensions that would add volume to my hair and here's what I think of them. Here are the before and after pictures. Please excuse the no makeup/awkward cheesy grin too - I'm not used to actually showing my face on here! 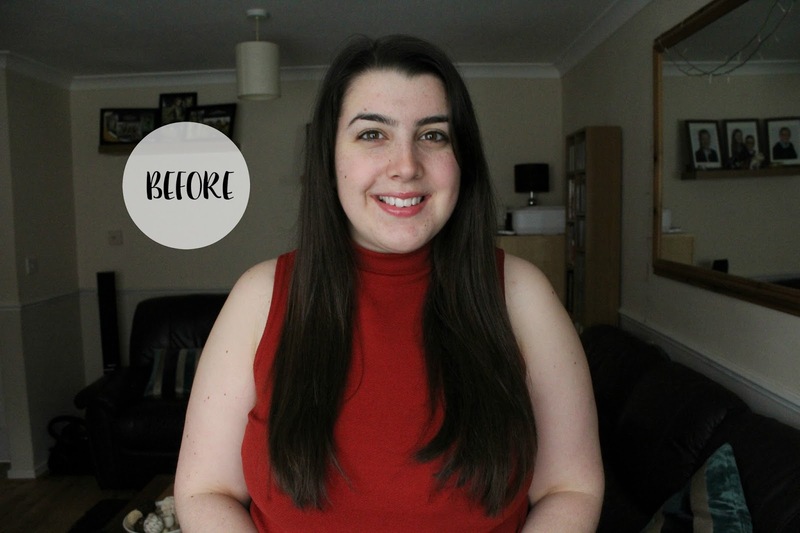 The colour of the extensions matches me perfectly! That's never happened before! 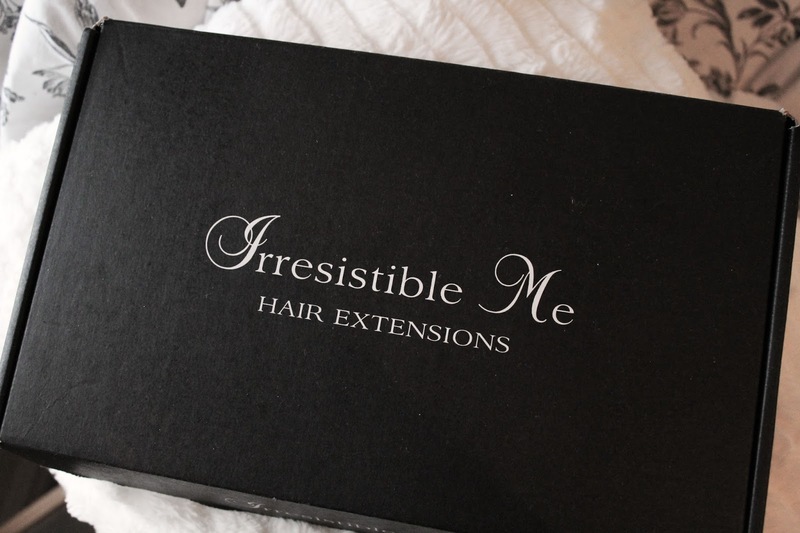 The extensions are durable and random pieces of hair never fall out. They are super easy to put in and take out. They last for ages without you needing to adjust them. You can't see the clip in parts. The clips match the colour of the extensions so they are unnoticeable. Only thing to mention - even though it's not really a con - is that I struggled to fit all of the extensions in my head! Repurchase? Yes! 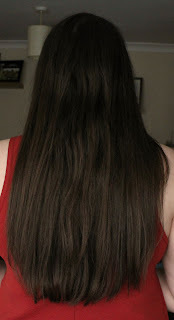 I would like to try some longer extensions in the future. Do you use hair extensions? If so, which ones? Let me know in the comments down below!